We understand your situation. You have been living for a while in Spain, but you don’t have a legal residence permit. And, as it is obvious, the fear of being expelled from the Spanish territory if the police ask for your documentation drives you to seek for a FAST solution. Do not worry: we can help you with that. 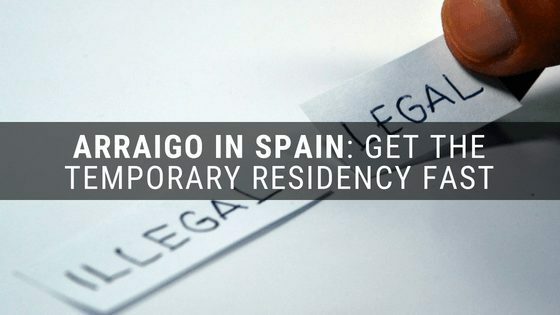 With the residency through arraigo in Spain, you will be able to live and work in this country in a completely legal way. We will be in charge of everything: we will guide you through the whole application process, getting all the required documentation that you need in order to ask for this temporary residence permit. Besides, we will do it really fast. 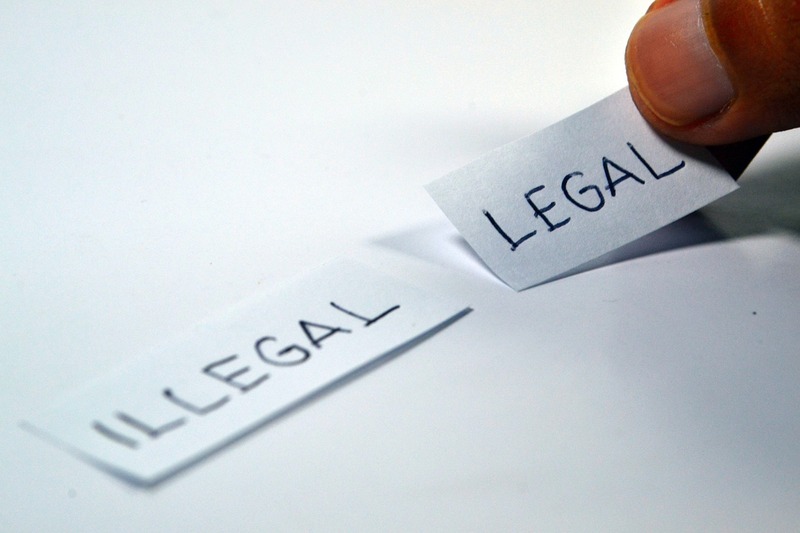 All the requirements and necessary documents to solicit the residence permit in Spain will depend on which type of arraigo you will be applying for, even though this process is just for those citizens members of countries outside the European Union. ARRAIGO SOCIAL. If you have been in Spain for 3 years and can present a favourable rapport that demonstrates your integration with Spain, then arraigo social will be your best option. ARRAIGO FAMILIAR. In this case, there is no minimum requirement in terms of period stayed in the country. To whom does this kind of arraigo apply? If your parents are originally from Spain, or your children have the Spanish nationality, then we can apply for the arraigo familiar with you.